While hardness is a very important feature of our product, there are many things at Northern Industrial we do to ensure that our product meets the required hardness for the application. The first is ensuring we select supply chain partners that are certified, and sends certifications with their product. 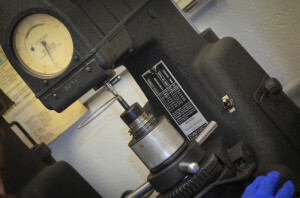 We also have the capability of measuring the hardness of our product on our lab certified hardness surface gauges. 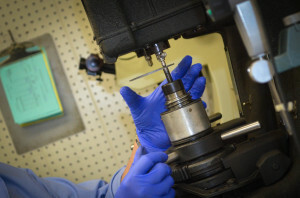 Northern Industrial Manufacturing ensures the product hardness is maintained throughout the production process using a series of in-process checks.